In a matter of hours, the Apex Legends community has been able to solve the Loch Ness Monster mystery that has been plaguing the community since the start of the day. Originally, members of the community seemed to believe that a special in-game event around the Lock Ness monster was set to come out in the future. With the Easter Egg being solved now, however, that does not seem to be the case. 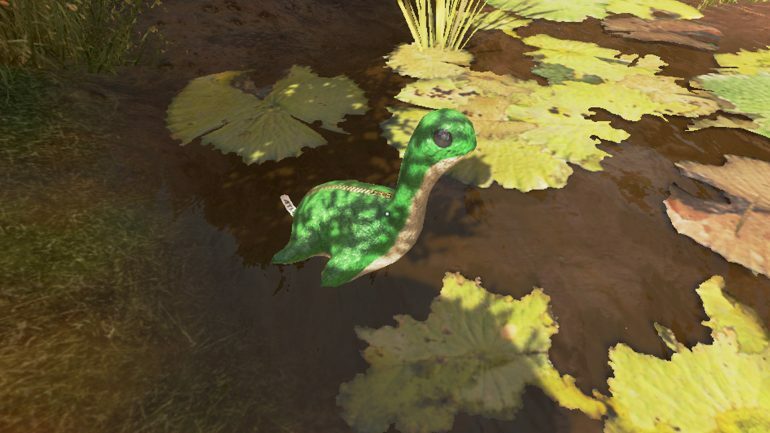 A small group of players over on YouTube recreated a discovery by a Twitch streamer that showed if you shoot the ten Loch Ness Monster—or Nessy, as they are also known—plushies located across the map in a specific order, a large creature will spawn in the Swamp lands right after you shoot the last one. 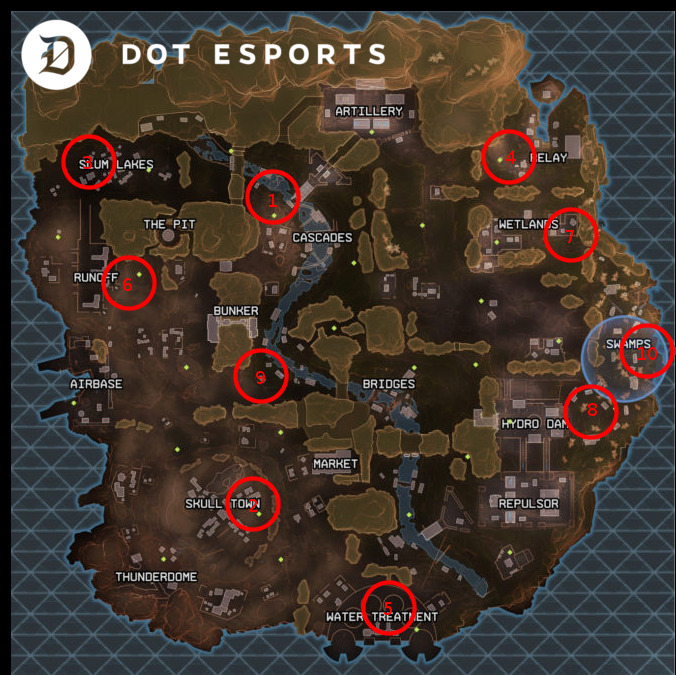 The challenge is incredibly difficult, as not only do you need to avoid players that will be trying to kill you to win a battle royale victory, but you will also need to travel across large stretches of the map to achieve your goal. There is no physical way to shoot all ten in order by yourself, however, so you’ll need to bring together a team of friends to shoot the Nessy plushies scattered across the map to see Nessy for yourself. You’ll know you have completed it because the text “Nessy Surfaces” will appear in the top right, alerting other players on the map as well that Nessy is well and truly alive in King’s Canyon.